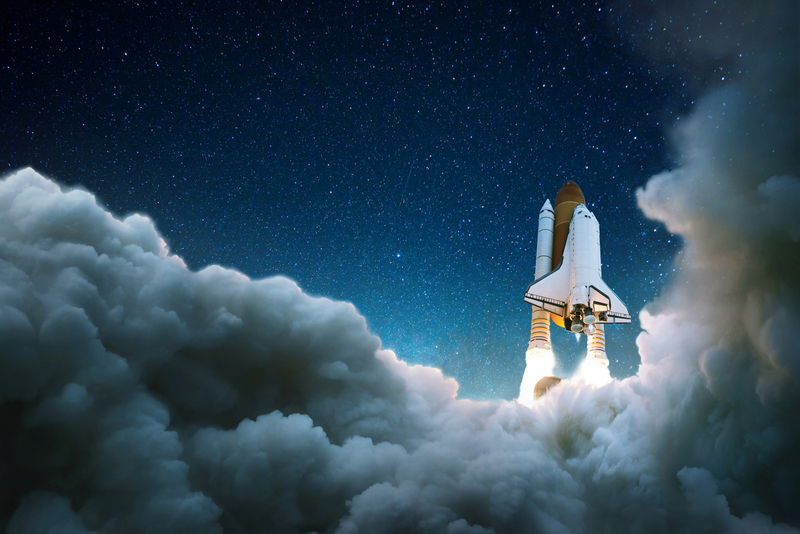 You'll be able to run your deployments from anywhere now on your Android device, with scheduled deployments, realtime updates and a full deployment history within your projects baked in. 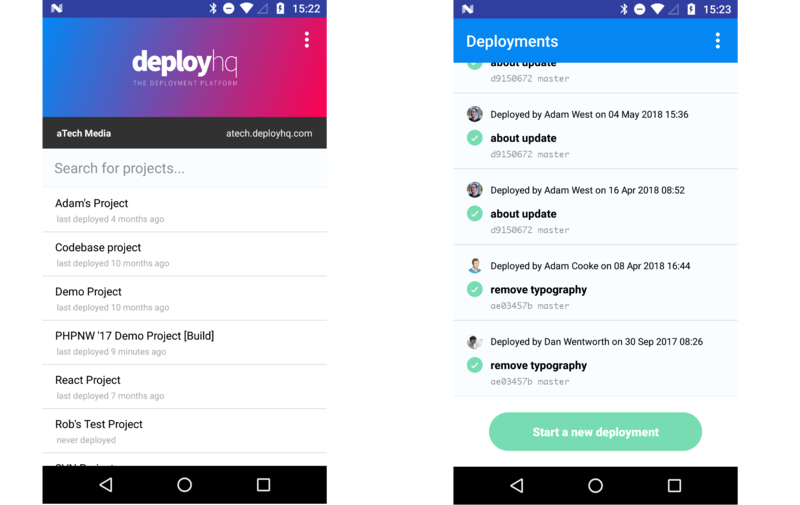 Give it a try today - just search DeployHQ on the Google Play Store. We're hard at work developing the app for iOS which will be available very soon on the Apple store. We'll be publishing some further blog posts about the various features offered the app in the coming days, in the meantime do get in touch with us if you have any questions.